Outlandish Observations: The Great Thread Explosion of 2015 is finally over! The Great Thread Explosion of 2015 is finally over! 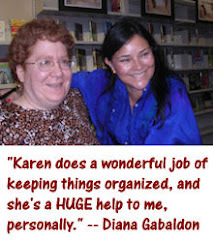 As many of you know, I'm Section Leader (moderator) of the Diana Gabaldon folder on the Compuserve Books and Writers Community, which is the online forum where Diana hangs out. 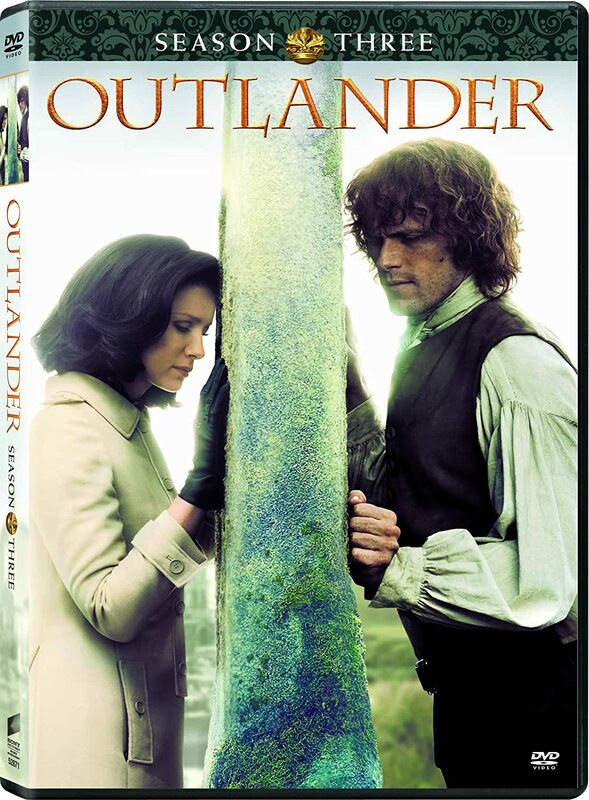 We have a very active group of OUTLANDER fans on Compuserve, ranging from people who found Diana's books 20+ years ago to people who just discovered the books as a result of watching the TV series, and we love to talk about anything and everything OUTLANDER-related. All of the staff members on Compuserve are volunteers. I'm on the forum every day, keeping things organized, greeting new members, and participating in discussions. 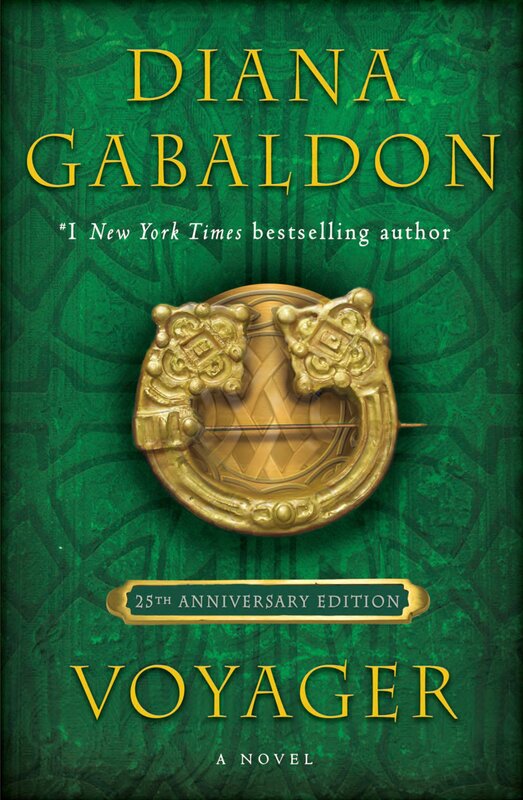 I've been doing this almost seven years now, "herding the bumblebees" as Diana Gabaldon puts it, and for the most part I really enjoy it. Naturally I was thrilled to see that! You're welcome to come and check out the forum for yourselves. You need to sign up for an account in order to post, but it's free. Look here for the links to the TV-series discussions, but also take a few minutes to look around and see what else is available there. Karen, I love to read as many of your posts as possible and appreciate the job you. You have some great insights!. Thanks for all you do for us "bumble bees". I do so enjoy your blog. I can imagine with the popularity of the show interest would be gigantic...thanks for all your efforts. 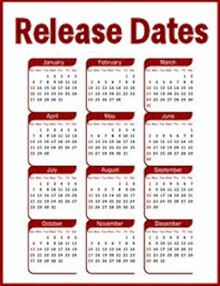 This web site is beautiful in appearance and organization. Your links and information help strengthen and bring the Outlander web experience into focus. The youtube interviews and appearances with Diana and the cast would be almost impossible to list. I, almost daily, search for new ones. A sign of "bitten by the bug" so to speak. Just cannot get enough.